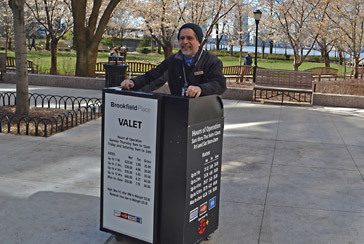 Parking.com has convenient parking for Saks Downtown Men's at Brookfield Place. 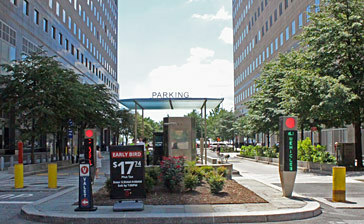 Reserve parking online to guarantee your space! Saks Downtown Men's is Saks Fifth Avenue's newest store, and its third New York City location. 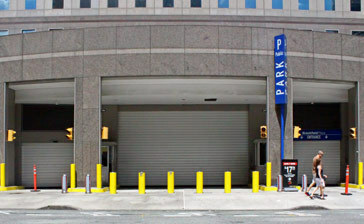 The 16,000 square-foot-store is located at 250 Vesey Street, at the northern end of Brookfield Place in the Financial District. 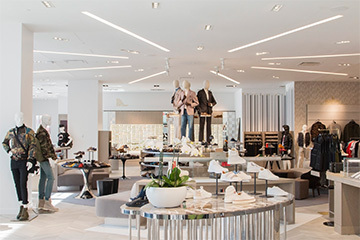 Saks Downtown Men's carries more than 100 brands, with a strong focus on modern fashion, shoes, and accessories. The store also boasts a permanent space which will exhibit a monthly, rotating mix of designer collaborations, exclusive collections, and unique visual displays.